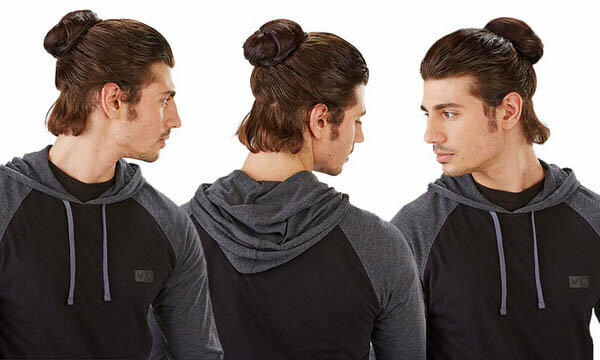 There are some pretty weird things for sale and clip-on man bun is definitely one of them. 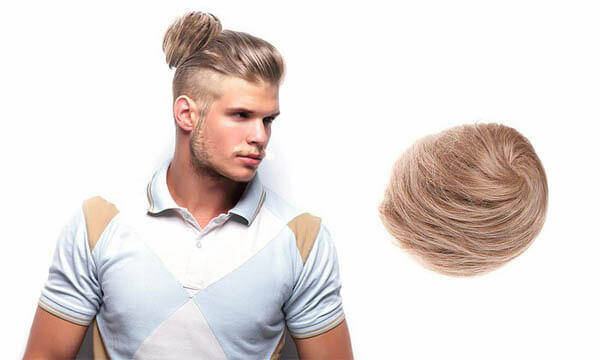 However, just because how ridiculous it is, we can’t stop sharing it when we see it. 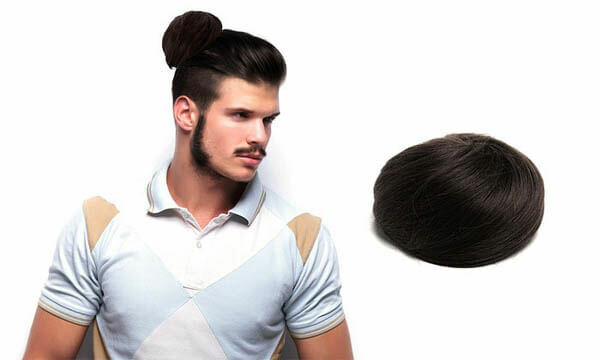 Here is the product description: This attachable—and, equally important, detachable—man bun lets you blend in with your surroundings, putting it on when you smell fair-trade coffee or hear a banjo, and taking it off when someone utters the word bro. Does that sound attractive? 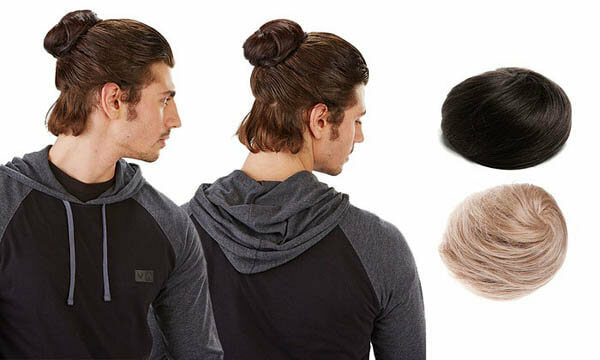 If it is and you do think of having one of those, you can find them on amazon, they even have three color options for you to choose.